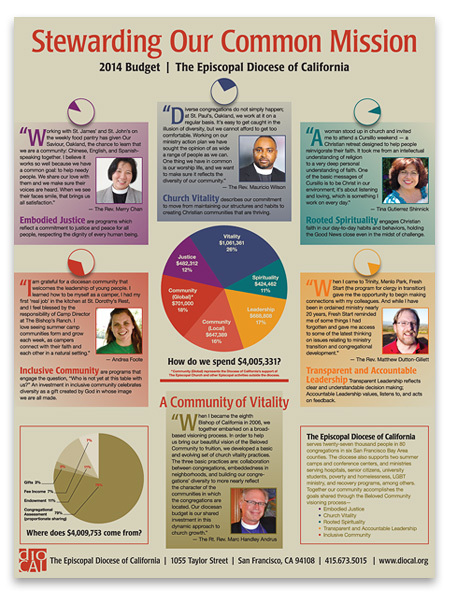 Click here to download 2017 Diocesan Budget. 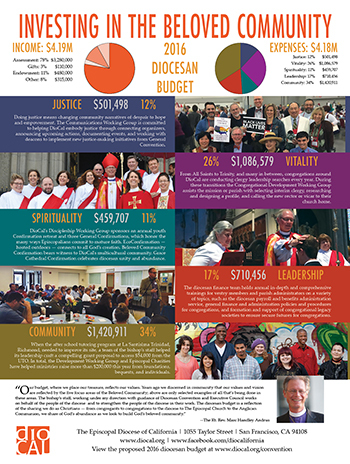 Click here to download 2016 Diocesan Budget. 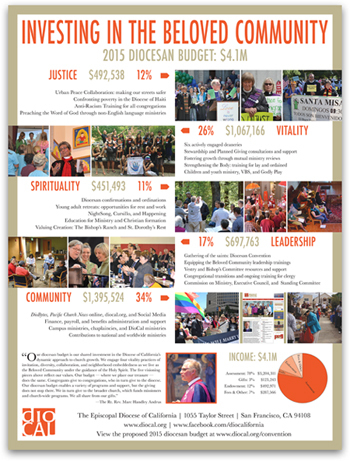 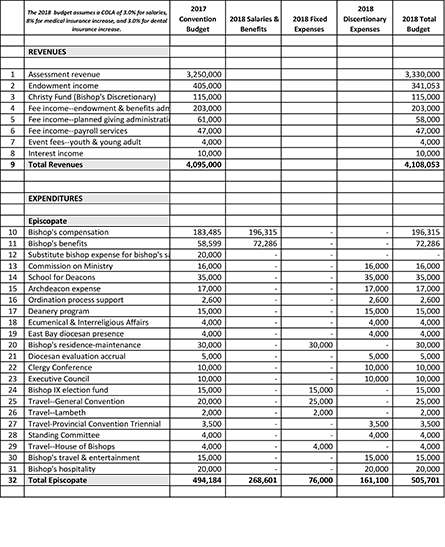 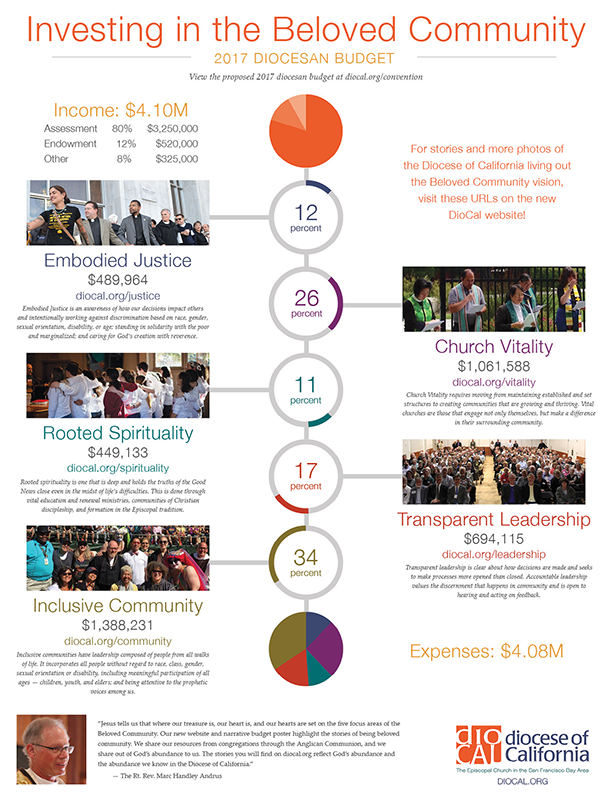 Click here to download 2015 Diocesan Budget. 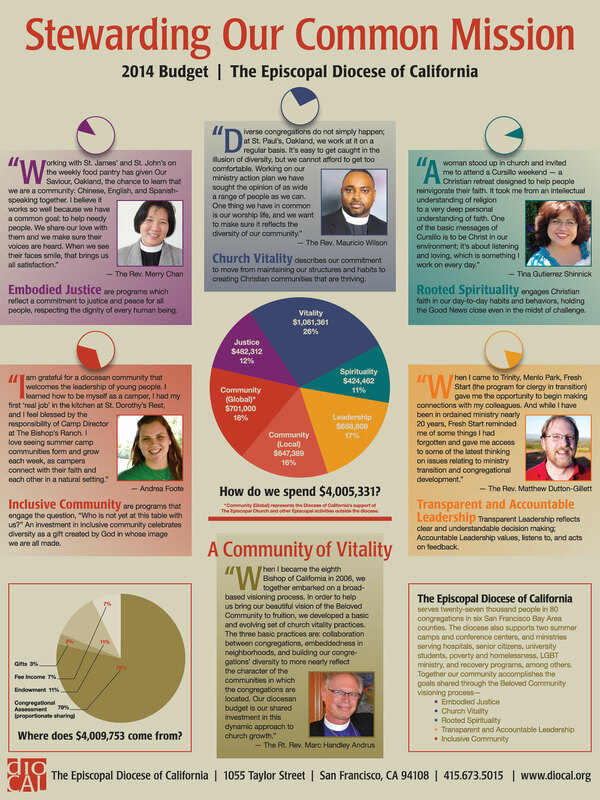 Click here to download 2014 Diocesan Budget.